The 888 Poker Battle of Nations Free Tournament is a new promotion which offers over $800K in prizes from 25th February until 5th May, 2015. Players can complete in the daily $1,000 Battle For Glory Free Tournament where the top 5% of players will qualify for the weekly $20,000 Battle of Nations Free Tournament. 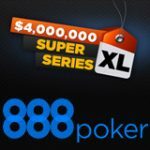 Represent your country in the 888 Poker Battle of Nations and win your share of the prizes and extra cash for the players from your country. There are several ways to qualify, complete poker missions, play the daily Globe of Fortune game or make a deposit. 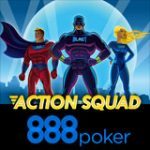 The new 888 Poker Battle of Nations promotion is another clever concept which let's nations complete against each other at poker each week. 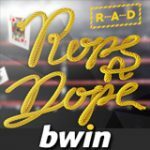 New players can join in on all the action for free, sign-up and get two free tournament tickets to the daily $1,000 freeroll. Players can get additional tournament tickets by completing poker missions, playing the daily Globe of Fortune game or by making a deposit. 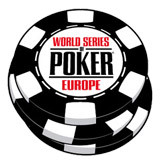 Players will also receive a ticket if they play any real money poker games on the same day their country wins a Battle of Nations freeroll. Make a deposit of at least $10 and get a ticket to the $20,000 Battle on Nations Free Tournament. 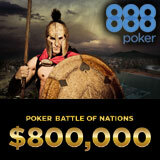 Players must use the 888 poker promotion code BATTLE when making a deposit before the 1st May. 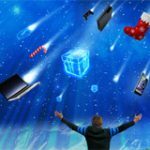 Get you free tickets to the daily $1,000 Battle For Glory free tournament and qualify for the weekly $20,000 Battle of Nations Free Tournament. Players will complete against other players from their country and the top 5% will then represent their country in the weekly freeroll. There will also be country specific freerolls for selected countries which includes: Argentina, Australia, Belarus, Bolivia, Brazil, Canada, Latin America, China, Germany, Ireland, Holland, Poland, Portugal, Russia, Sweden & United Kingdom. Players that are from other countries that are not listed will play $1,000 Battle for Glory free tournament. The weekly $20,000 Battle of Nations Free Tournament features teams of players from countries around the World. The player who wins the tournament will earn an extra $5,000 to be split with all the players from their country. Prize Pool: $15,000 standard payout structure plus $5,000 split amongst the winning country. 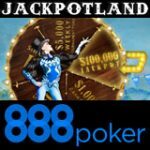 The 888poker Globe of Fortune game lets players win prizes with their daily free spin, the game is only available to all players that have made at least one deposit at 888poker. Players have a 33% chance of winning a prize every time they spin the Globe of Fortune wheel, all prize are issued within 72 hours. The game will be available daily from 26th February until 2nd May 2015. 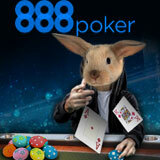 Players can access the game from the banner in the 888poker lobby or the pop-up when logging into the software. Players can complete their personal missions which are sent out weekly to their email accounts. Players can earn one tournament ticket per day to the daily $1,000 free tournament. Missions include: raking the required amount of poker hands, being dealt pocket pairs on the cash game tables or playing a tournament mission.